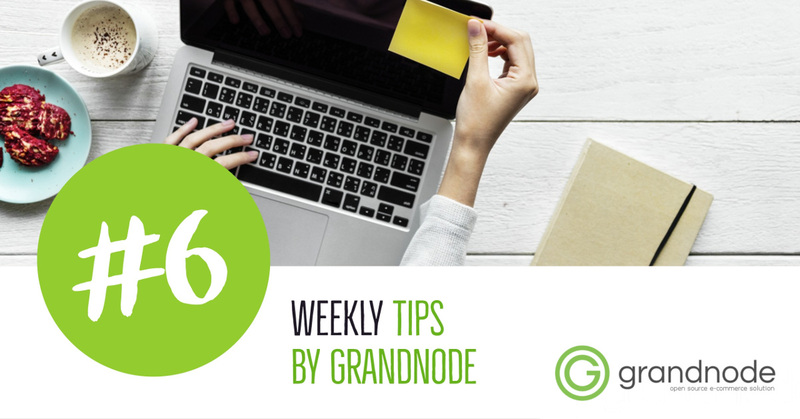 In the next weekly tips article, you will read about improving GrandNode performance. How to make it faster just with one trick. It's very useful if you have static elements in your store, for example, the same categories for a long time.